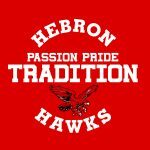 Monday, January 4, 2016 7:00 PM Hebron High School AWAY 24 Pcc Tourney (morgan) HOME 29 Game Recap The Hebron Hawks Boys JV basketball team was defeated in the first round of the PCC Tourney last night by Morgan Township 29-24. Scorers for Hebron were Peyton Doelling 12, Brendan Vaupel 9, and Justin Delauriers 3. PCC CHAMPIONS ! 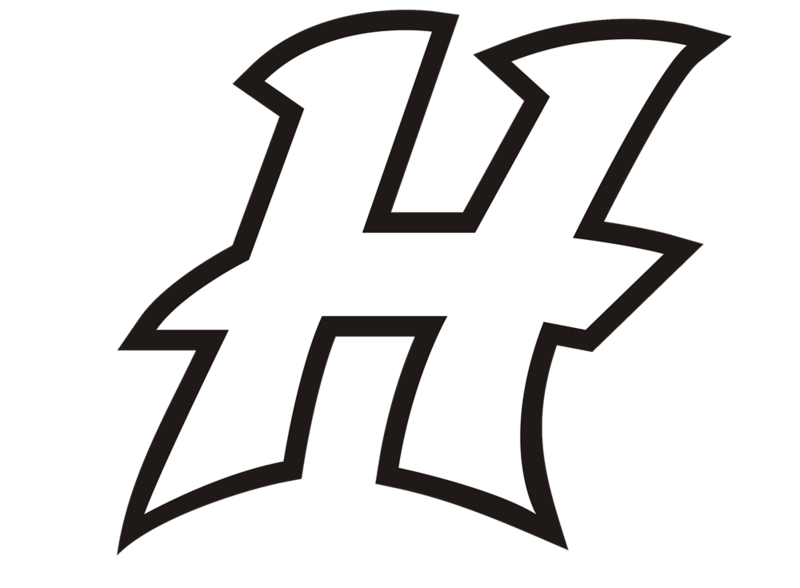 Congratulations to the Hebron Hawks 8th Grade Boys Basketball Team.